Live large. Dream big. Everything was once impossible. If our vision doesn’t exceed our current possibilities it’s not large enough. True visionaries always expand the realm of what’s real and what is possible. Life is too short for small dreams. 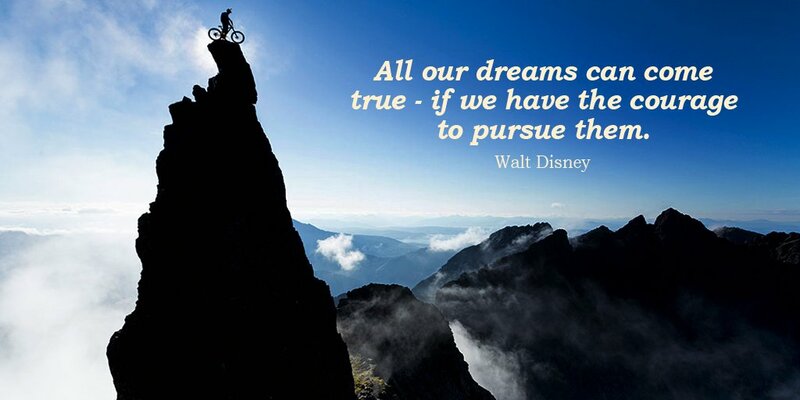 Our dreams need to frighten us with their breadth and their scope They need to be audacious. Only then will we know the true joy of achievement. 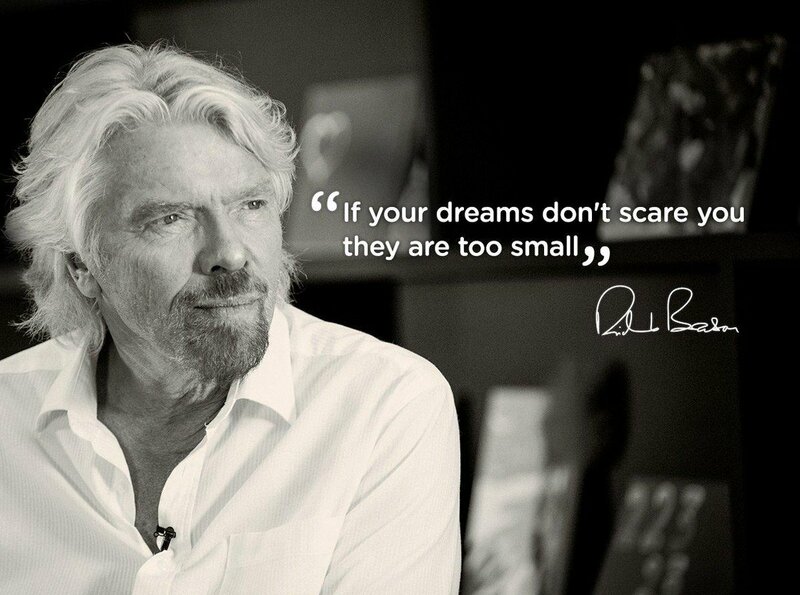 This entry was posted in Quotes and tagged achievement, audacious, challenge, dreams, goals, grandiose, intentions, plans, quotes, reality, Richard Branson, scope, small, vision on February 14, 2016 by Ray Buchanan. This entry was posted in Quotes and tagged adventure, dreams, life, live alive, living, Oprah Winfrey, qoute on February 13, 2016 by Ray Buchanan.